Buying a previously owned car that gets 40 miles per gallon (MPG) is a solid financial choice. This strategy beats the depreciation curve and slashes the amount of cash you leave at the service station every month. Our list of used cars that get 40 MPG combined focuses on the 2016 model year and consists solely of vehicles with hybrid (or extended-range electric) drivetrains. While there are conventional gasoline- and diesel-powered used cars that achieve 40 MPG on the highway, none are rated at 40 MPG combined. 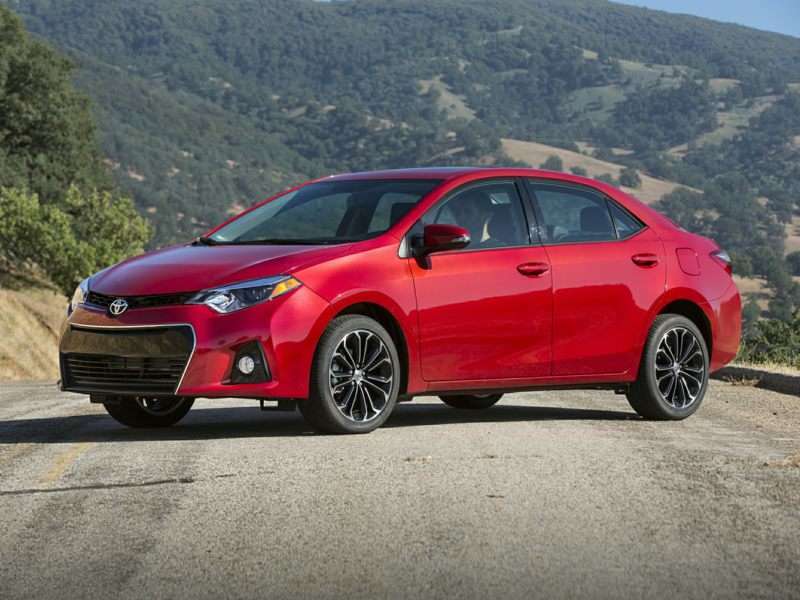 You should consider buying a Certified Pre-Owned (CPO) hybrid. CPO vehicles provide peace of mind at an incremental cost, with factory-backed warranties that cover the drivetrains for an extended period. The extended-range electric Chevrolet Volt entered its second generation in the 2016 model year and is a significant step up over the first generation, with more range and a sweet redesign. The Volt is a thrifty commuter when you can plug it in to recharge at home at night, or your place of employment while you’re working. If your daily commute falls within its range, you’ll rarely see a gas pump. The 2016 Volt is EPA rated at 106 MPGe combined (on electricity) and 42 MPG combined while running on regular gasoline, with an estimated range of 53 miles on electric power. 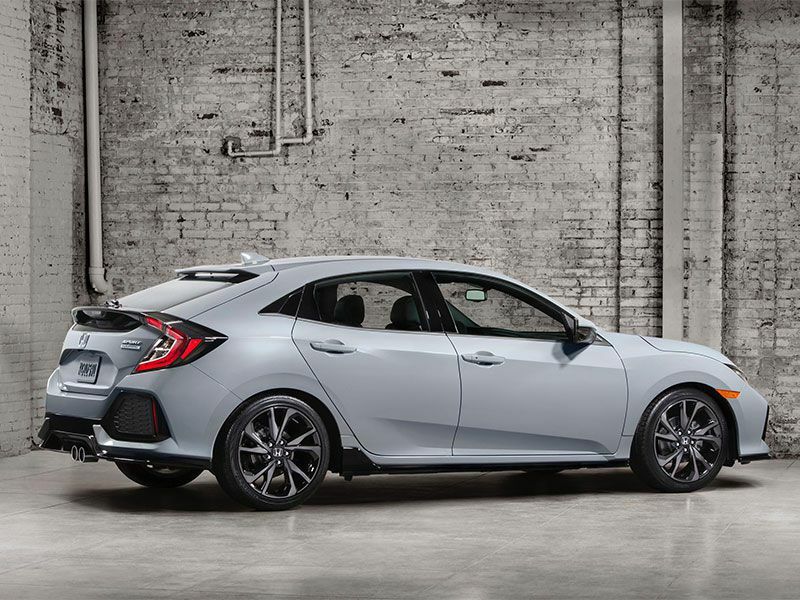 Most importantly, it’s also an Insurance Institute for Highway Safety (IIHS) Top Safety Pick+ when equipped with optional front crash prevention. The luxurious 2016 Lexus ES 300h earns accolades across the board and makes a spot on our favorite 40 MPG used cars list, with an EPA rating of 40 MPG city/39 MPG highway/40 MPG combined. 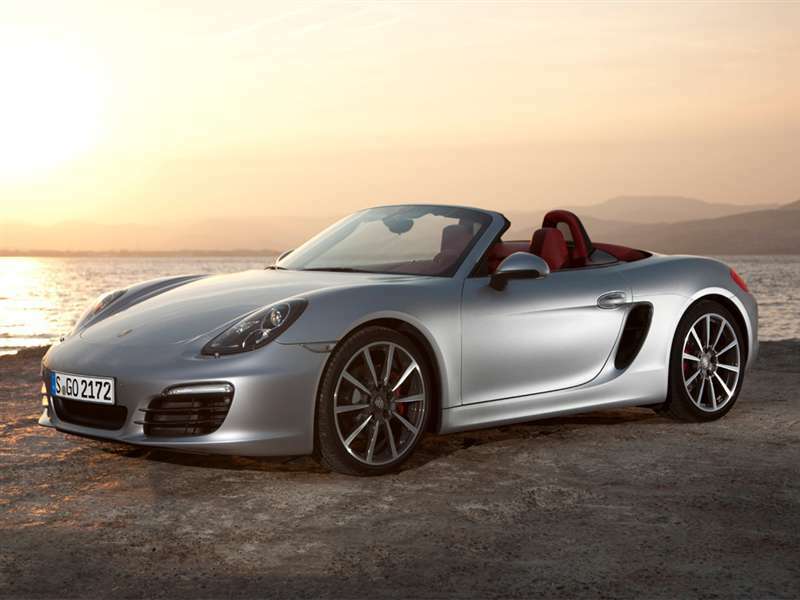 The interior is spacious, the ride is blissfully quiet, and the brand’s reputation for reliability speaks for itself. Most importantly, the ES 300h ’s 200-hp hybrid drivetrain is quite peppy for a hybrid. The ES 300h rolled out in the 2012 model year. The interior and exterior both benefit from a redesign in 2016, including the signature Lexus spindle grille. The 2016 Lexus ES is an IIHS Top Safety Pick+ when equipped with optional front crash prevention. The Chevrolet Malibu Hybrid is an excellent choice for efficient commuting. With handsome styling and a lovely interior, you’ll look forward to seeing it in the parking lot as your workday ends. An EPA rating of 47 MPG city/46 MPG highway/46 MPG combined along with a 13-gallon fuel tank will ensure that your visits to the service station will be few and far between. Chevrolet launched the Malibu Hybrid in the 2016 model year, with technology based on the Volt. The Voltec drivetrain mates a 1.8-liter four-cylinder engine with a pair of electric motors, for a total system output of 182 hp. The 2016 Chevrolet Malibu is an IIHS Top Safety Pick+, when equipped with optional front crash prevention. The Toyota Prius is the world’s most popular hybrid and an economical used car choice. 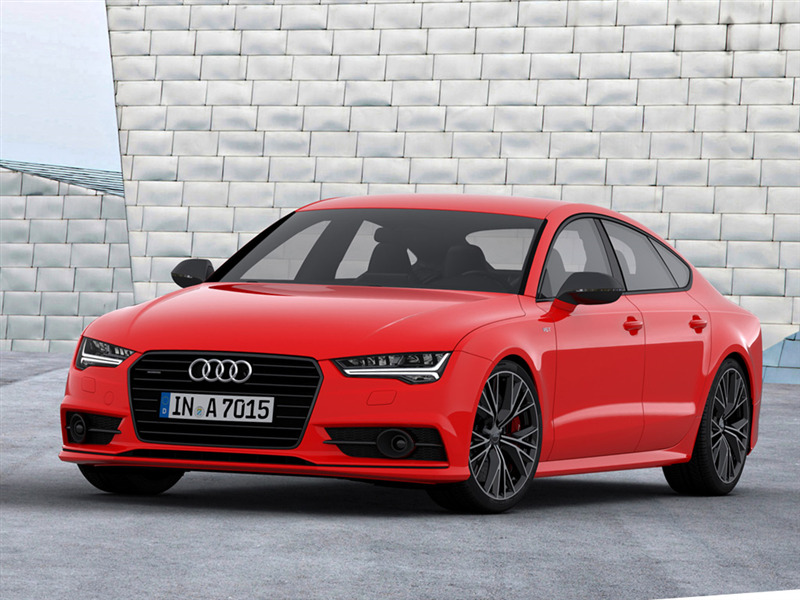 While its space-age styling can be polarizing, fuel efficiency is inarguable. The 2016 Prius is EPA rated at 54 MPG city/50 MPG highway/52 MPG combined, and the Eco trim level is rated even higher, at 58 MPG city/53 MPG highway/56 MPG combined. The 2016 Toyota Prius is an IIHS Top Safety Pick+ when equipped with optional front crash prevention. The Prius Family offers three vehicles to suit different lifestyles. The tiny Prius C is EPA rated at 53 MPG city/46 MPG highway/50 MPG combined. It’s a great city car. The larger Prius V hatchback is capable of 40 MPG combined, as well, and is well-suited for families on the go. The 2016 Ford Fusion Hybrid sedan is a smart used car choice, with an EPA rating of 43 MPG city/39 MPG highway/41 MPG combined. The Fusion is stylish and handles well. It’s widely available and one of the most affordable vehicles in its class. If you’re looking for more efficiency, the Fusion Energi plug-in hybrid (PHEV) provides a pure electric range of 19 miles and an 88 MPGe rating. Ford sold more than 33,600 2016 Fusion Hybrids and nearly 16,000 2016 Fusion Energi plug-in hybrids. Ford first rolled out a Fusion Hybrid in the 2010 model year. The 2016 Ford Fusion is an IIHS Top Safety Pick+ when equipped with optional front crash prevention. If you long for a reliable used sedan that gets 40 MPG without standing out from the crowd, the 2016 Camry Hybrid is a splendid choice. 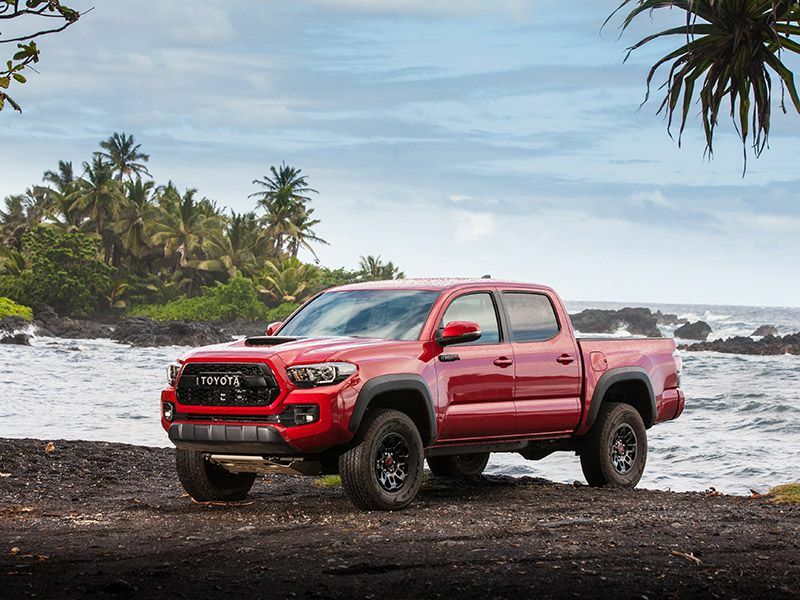 With Toyota’s legendary reliability and an EPA rating of 42 MPG city/38 MPG highway/40 MPG combined, a happy long-term relationship is assured. The Camry Hybrid first was introduced back in the 2007 model year, and production continues to this day. Availability will not be a problem and there should be plenty of room for negotiation. While the IIHS did not review the 2016 Camry Hybrid specifically, they named the 2016 Camry a Top Safety Pick+ when equipped with optional front crash prevention. Looking for a 40 MPG used car that’s stylish, unique, and fun to drive? A responsive 1.4-liter turbocharged four-cylinder engine and a quick-shifting seven-speed DSG transmission make the Volkswagen Jetta Hybrid a rarity among hybrid vehicles. The Jetta Hybrid can be more challenging to find than other hybrids, having only been offered in 2013 through 2016 model years. A bit of shopper’s perseverance pays off. You’ll discover Jetta Hybrids among the listings in Volkswagen’s Certified Pre-Owned program. With official EPA fuel economy ratings of 42 MPG city/48 MPG highway/44 MPG combined, it’s not just a thrifty choice, it’s also a safe bet. The 2016 Volkswagen Jetta is an IIHS Top Safety Pick+ when equipped with optional front crash prevention. The Lexus CT 200h is a unique five-door entry-level luxury hybrid hatchback, produced between 2001 and 2017. The stylish CT 200h is one of the less common hybrids, with less than 9,000 sold in the 2016 model year, but it uses the same 1.8-liter engine and hybrid drivetrain as the Toyota Prius. While the 2016 CT 200h’s fuel efficiency figures fall short of the Prius, it eclipses the 40 MPG combined mark, with EPA ratings of 43 MPG city/40 MPG highway/42 MPG combined. The 2016 Lexus CT 200h is a sweet little 40 MPG used car, with an IIHS Top Safety Pick+ rating when equipped with optional front crash prevention. The 2016 Sonata Hybrid is a splendid sedan with solid fuel economy ratings of 39 MPG city/42 MPG highway/41 MPG combined. It’s one of our favorite 40 MPG used cars. The Sonata Hybrid runs counter to the hybrid trend, achieving higher fuel economy on the highway than in the city, due in part to its superior aerodynamics. While classified as a midsize car, the Sonata is notable for its spacious and comfortable interior. The Sonata Hybrid also is available as a plug-in hybrid, with a pure electric range of 27 miles and a 99 MPGe rating. Although the IIHS did not review the 2016 Sonata Hybrid specifically, the 2016 Hyundai Sonata is a Top Safety Pick+ when equipped with optional front crash prevention. The 2016 Lincoln MKZ Hybrid is one of the most fuel-efficient entry-level used luxury sedans, with an EPA rating of 41 MPG city/39 MPG highway/40 MPG combined. 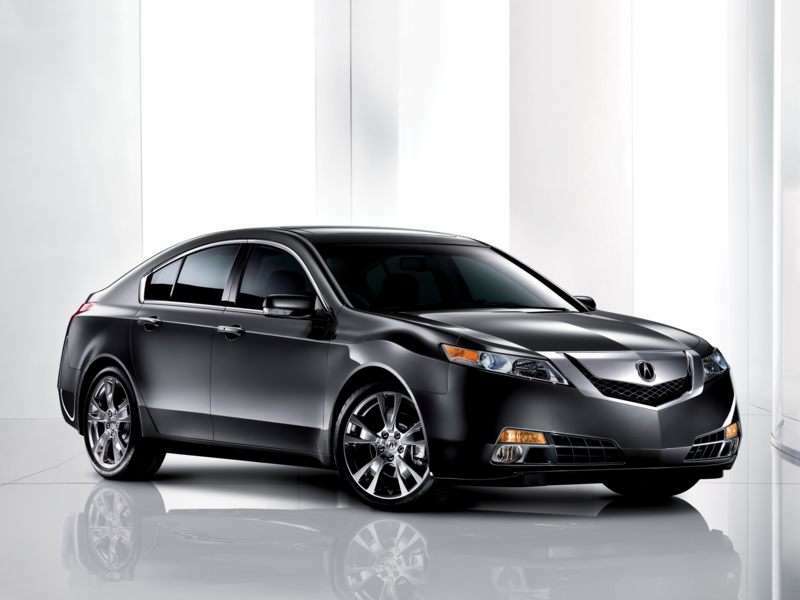 You should have no problem finding a previously owned MKZ Hybrid in dealer inventory. Lincoln marketed the MKZ Hybrid at the same price as the conventionally powered MKZ, and approximately 7,200 MKZ Hybrids were sold in the 2016 model year. It’s had a relatively long run, as well. The MKZ Hybrid was introduced in the 2011 model year and the second generation debuted in 2013, with a significant facelift for 2017. The 2016 Lincoln MKZ is an IIHS Top Safety Pick+ when equipped with optional front crash prevention.